I get it..."G" is synonymous to repetition of syllables in Tagalog plural adjectives. Right Ma'am? Pasado ba student mo? lol! 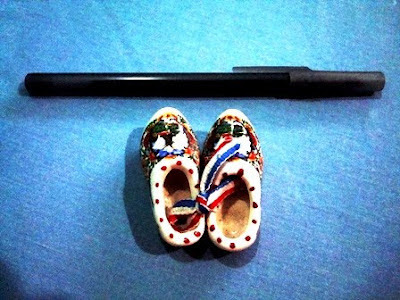 Lovely tiny shoes. The topic is completely new to me. Thanks for sharing. Have a nice day. Hi Linda, thanks for checking out this post.